Thoroughly enjoying your blog. 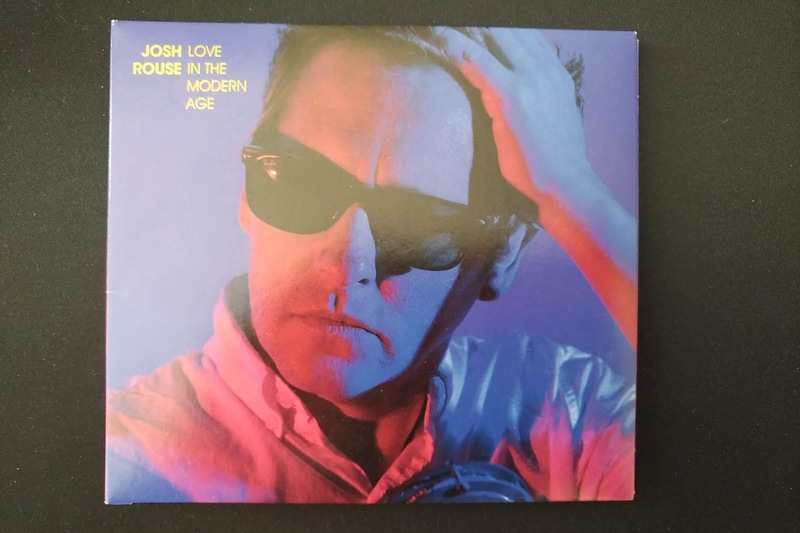 Thank you for introducing me to the talented musician Josh Rouse. If he is playing locally again please keep me in the loup. "Businessman" was very appealing and considering I left school in 1972 I rather enjoyed the 80's influence. I can almost anticipate an appropriate response. 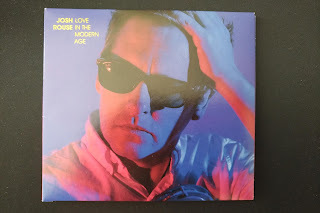 Glad you're enjoying the blog; and Josh Rouse. Should I put my name first on each blog comment?